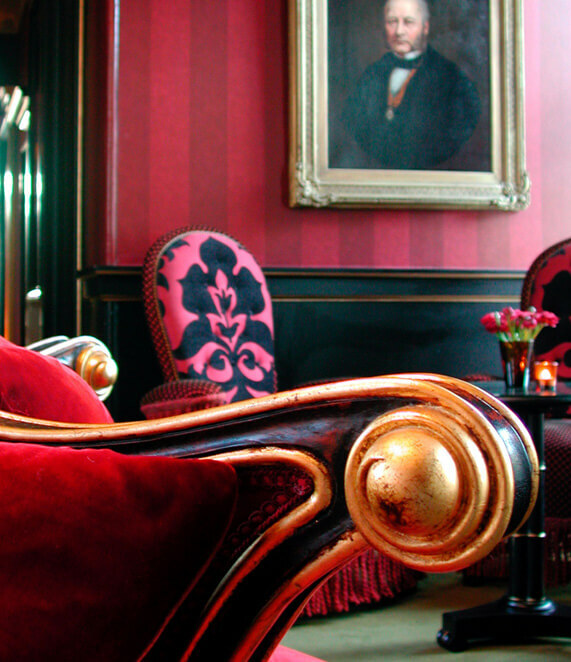 Welcoming five-star service comes as standard, as you'd expect from Edinburgh's highest-rated five red star hotel. You'll find every service you expect, and some you don't; from 24-hour room service for when you stay in, to a knowledgeable concierge offering you the best of the city, for when you go out. Complimentary bottle of Champagne in your room if you book direct with us.